1. Save Advanced People Searches. This is like having a 24/7 virtual assistant who's always looking for the right people. Once you've completed an Advanced People Search that gives you a list of just the right folks, click the words Save search (top right corner). 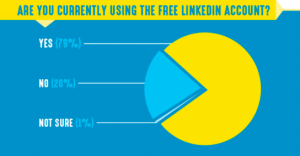 Then each week LinkedIn will automatically show you new people who meet your defined search criteria. This is absolutely priceless. For more information on this feature, click here. 2. Find fellow alumni. It's hard to explain the warm, fuzzy feelings fellow alumni have for each other, but LinkedIn makes it very easy to find and contact your fellow alumni--and many times they'll be quite willing to do business with you. Select Universities from the drop-down menu and type the name of your school in the search box. Choose your school when it shows up on the list, and then select Students & Alumni. Choose your filter columns or keywords, and LinkedIn magically shows you just the right fellow alums--smiling faces and all. Ka-ching! For more information on the Alumni feature, click here. Click the Add media button to add your best stuff to your Summary, Experience, and Education entries. Viewers will then be able to watch, download, and read your most important work samples, company information, personal testimonials and recommendations, and so much more. For more information about adding media, click here. 4. Download your connections database. Who wouldn't want a spreadsheet of their first-level connections' first and last name, current company and title, and primary LinkedIn email address? Simply select Connections under the My Network tab on your top toolbar, and then click the Settings icon. 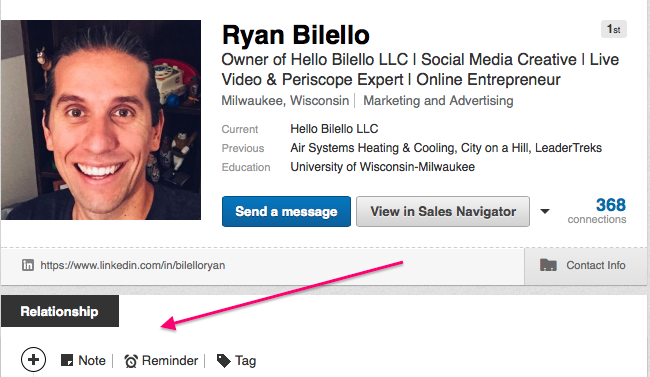 Next, click Export LinkedIn Connections on the top right, and then enter your user name and password. 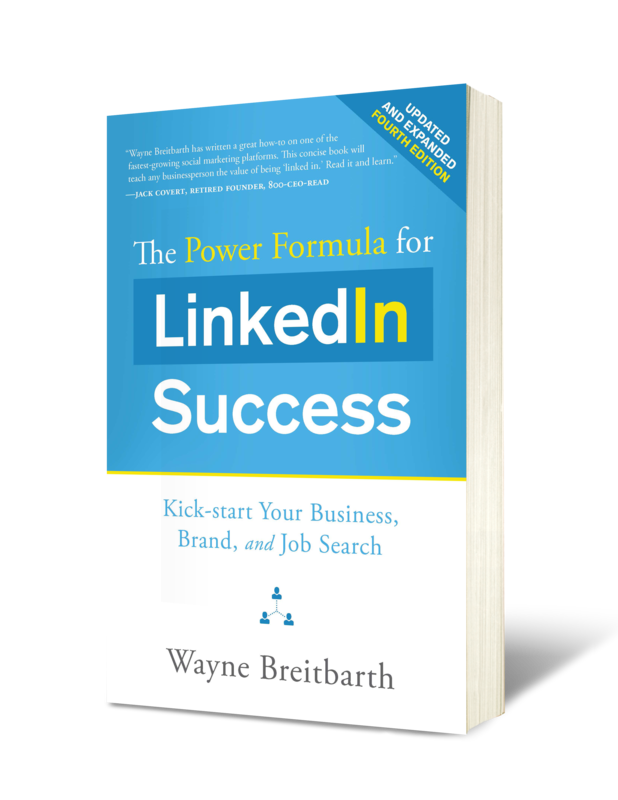 Within minutes LinkedIn will send you a zip file with that information and much more. 5. Use the Relationship tab. 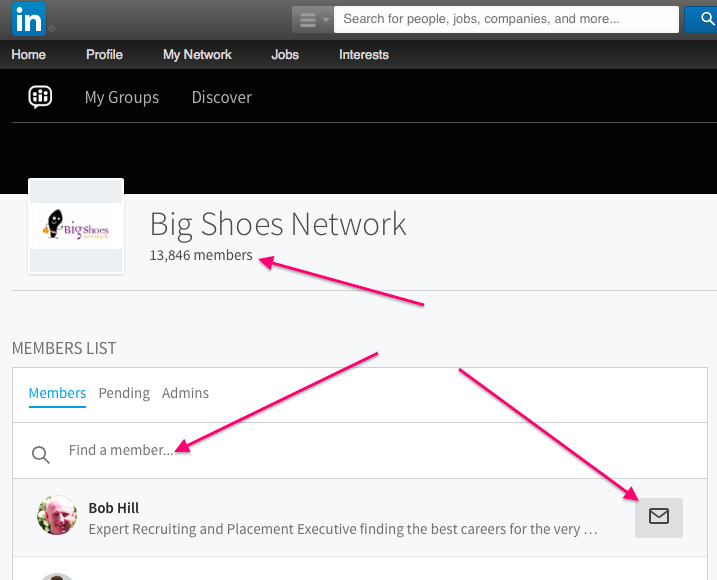 All of your first-level connections have a Relationship section at the top of their profile where you can make confidential notes, set follow-up reminders, and use tags to file their names in your predetermined file drawers. This could be the easy-to-use CRM (customer relationship management) tool you've been looking for. For more information about this feature, click here. 6. Send messages to fellow group members. Unless you have a premium account, you cannot send a direct message to people who are outside your network without incurring an InMail fee--with one exception. Each month LinkedIn gives you 15 free direct messages you can send to people who have agreed to accept messages from fellow group members. 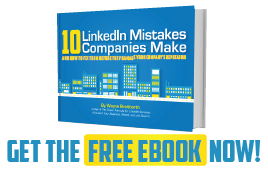 InMails typically cost $10 each, so this is a $150 gift from LinkedIn. 7. Search your connections' connections. 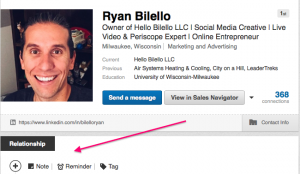 This is an easy way to look for potential customers, employers, etc. whom your connection can introduce you to. Start by clicking the magnifying glass in the Connections section of one of your first-level connection's profile. After clicking, in place of the magnifying glass, a box appears where you can enter keywords. 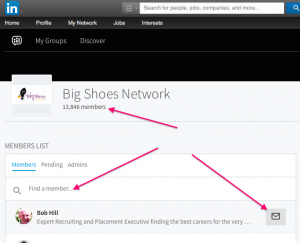 LinkedIn will then provide all the people in your connection's network who have those keywords included on their profile. To learn more about this valuable feature, click here.